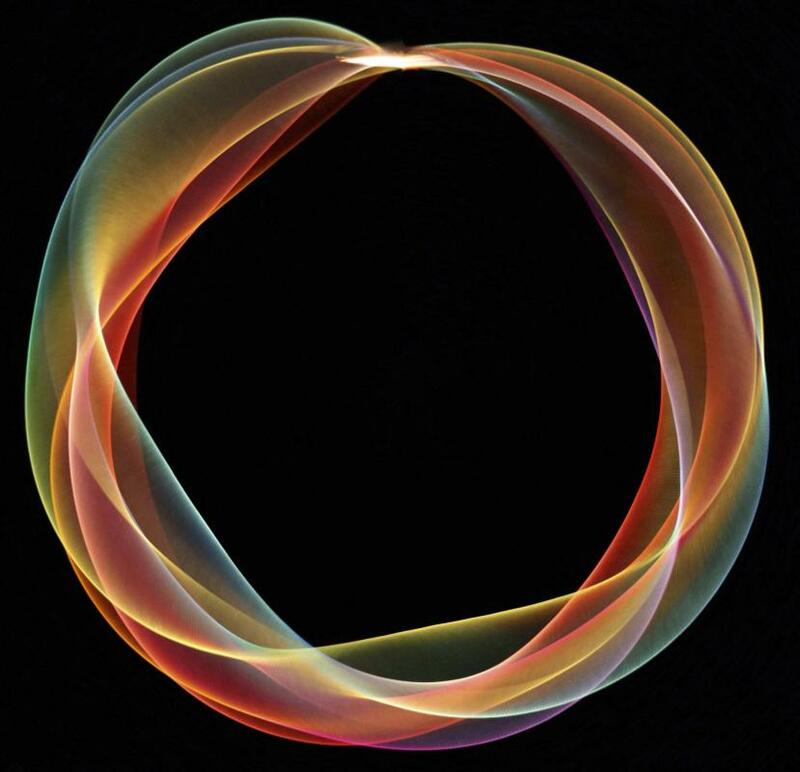 In a recent Feature Article in Optics and Photonics News of OSA, we review the basic concepts in topological photonics and recent developments in the field. The goal was to make it accessible to a wide audience. We hope that we haven't terribly failed!